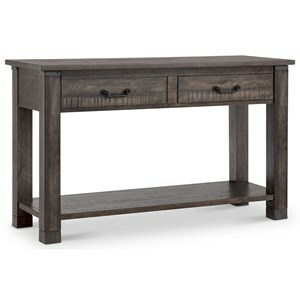 This charming cocktail table will be an amazing addition to either a downtown loft or a farmhouse. 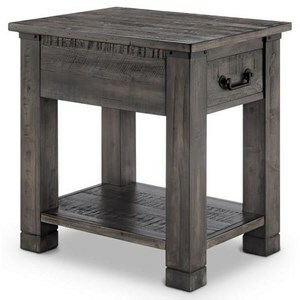 The rustic table features a weathered finish and a clean square design. The top of the table lifts up forming a convenient surface for eating or working while sitting on the sofa. 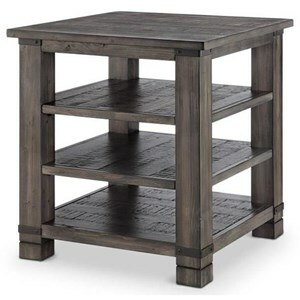 The table includes casters and levelers. 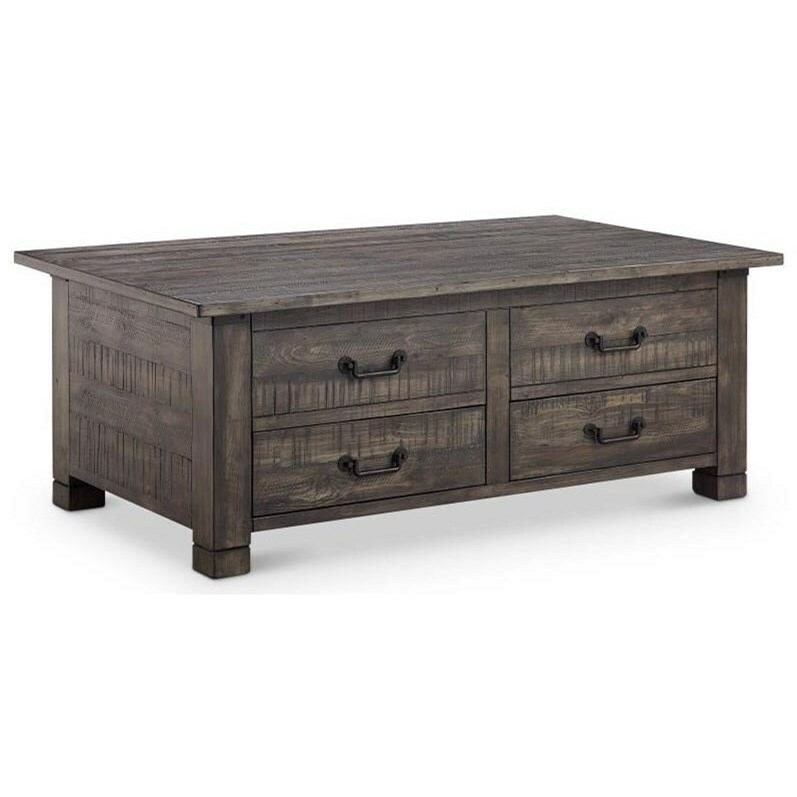 The Abington Weathered Grey Rectangular Lift Top Cocktail by Magnussen Home at Wayside Furniture in the Akron, Cleveland, Canton, Medina, Youngstown, Ohio area. Product availability may vary. Contact us for the most current availability on this product.